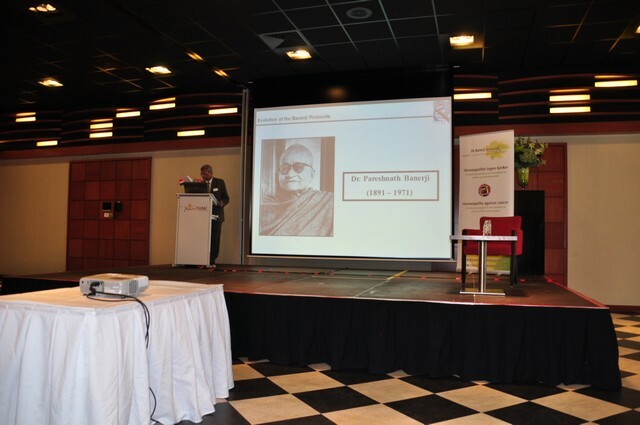 The HHF has an international Banerji congress planned on April 2nd and 3rd 2016. 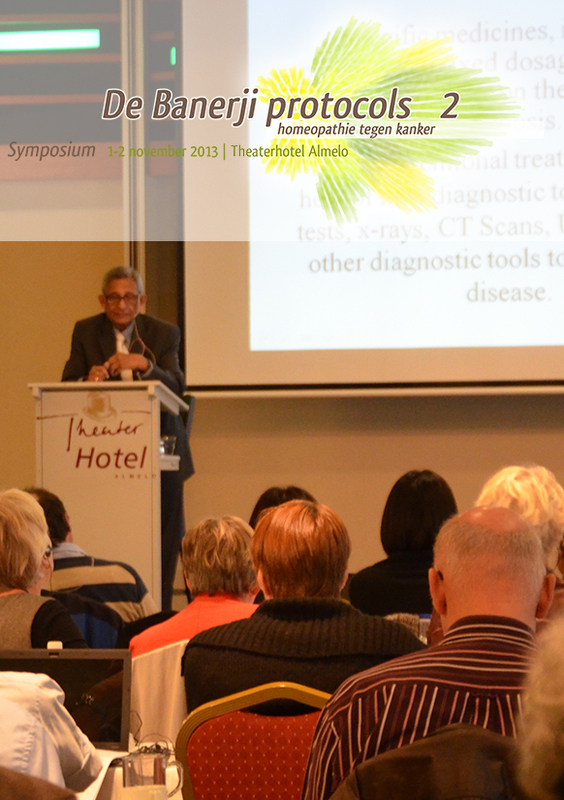 The previous symposiums in 2012, 2013 and 2014, with participants from 17 different countries, took place in the Theater Hotel in Almelo, The Netherlands. The 2016 edition of this congress will be in Köthen, Germany. Köthen is the little village where Hahnemann wrote his important book: ‘’The Chronic Diseases” and the third and fourth edition of the Organon. So, what better location for this symosium to take place? 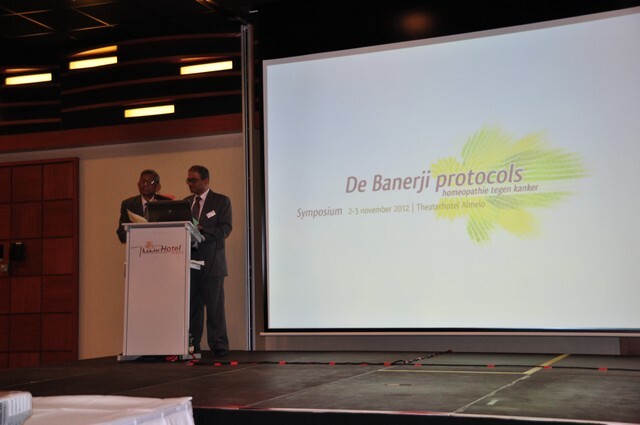 This congress will also be visited by doctors and therapists from many different countries, to learn how to integrate the experiences of the Banerji doctors in their own treatments. 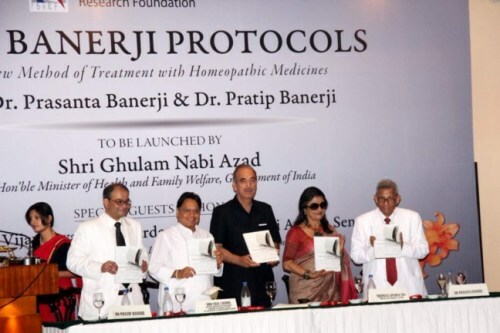 The Banerji protocols are based on a theory that is complement to the disease classification of Samuel Hahnemann, the founder of classic homeopathy. The central idea in his disease classification is that every human being has the capacity to heal himself. When a disease procreator enters the body, it’s natural response will be to produce antibodies. As long as our self-healing capacity functions well, we will not or only be a little sick. The antibodies need a little bit of time to cure us again. We will only get really sick, when our self-healing capacity fails. This happens when our immune system has been disarrayed. Homeopathy is not only focused on the final piece of the drama, but is looking for the beginning of the dysfunction. That is the part where Samuel Hahnemann’s disease classification plays an important role. What are the susceptible areas for the patient ? Which area is most likely to have a disturbed balance? Please let us know when you are interested in visiting this symposium and register here. You will receive more detailed information later, about the program and the costs. That is also the moment to make your registration final.